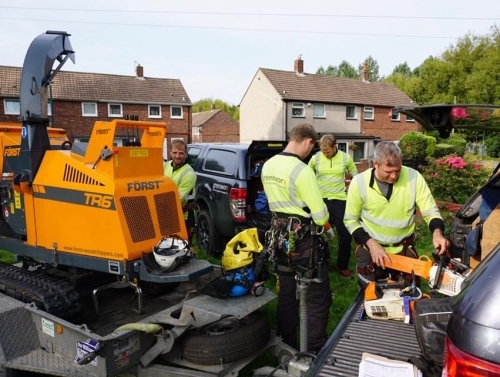 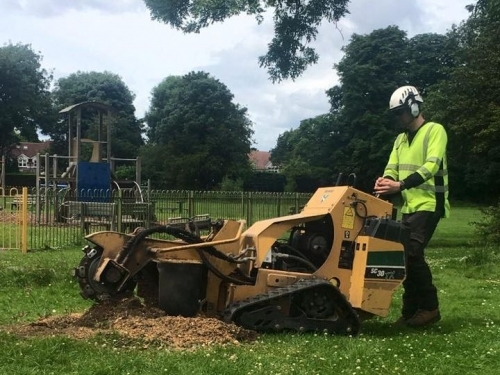 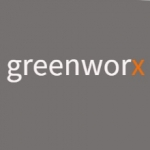 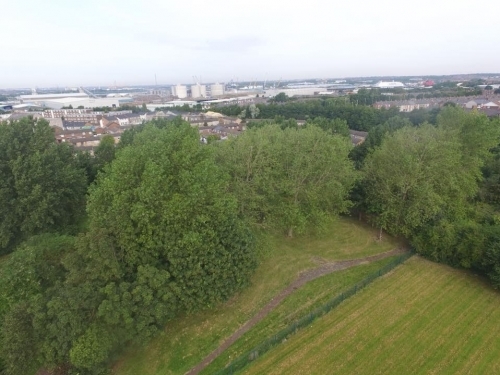 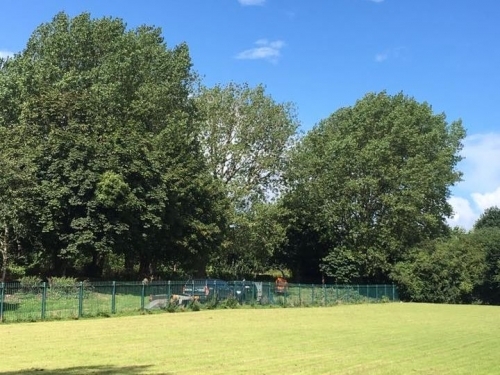 Here at Greenworx, we are a reputable company based in the North East, supplying domestic and commercial clients across England with vegetation clearance services. 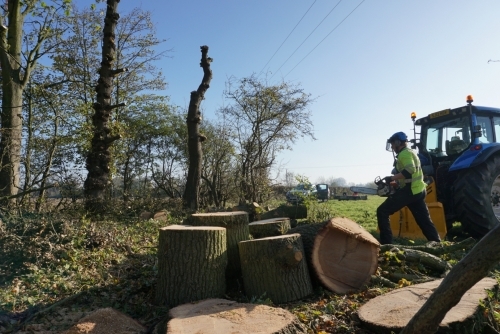 Our trained arborists are specialists in commercial clearances and are backed by more than 30 years of experience. 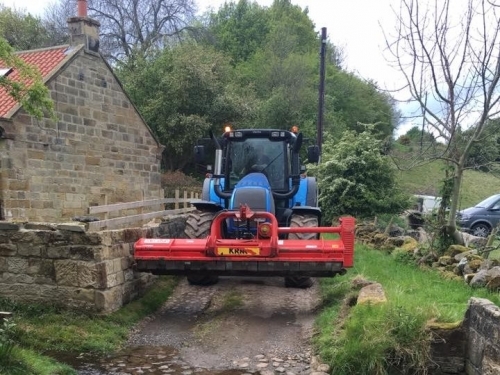 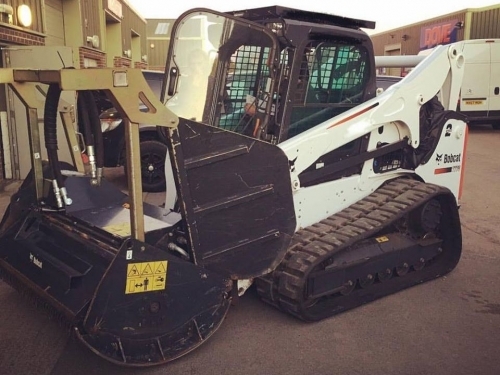 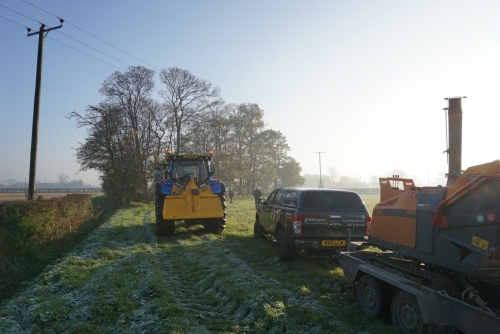 Using the latest machinery it enables us to clear vegetation safer and more cost effective.